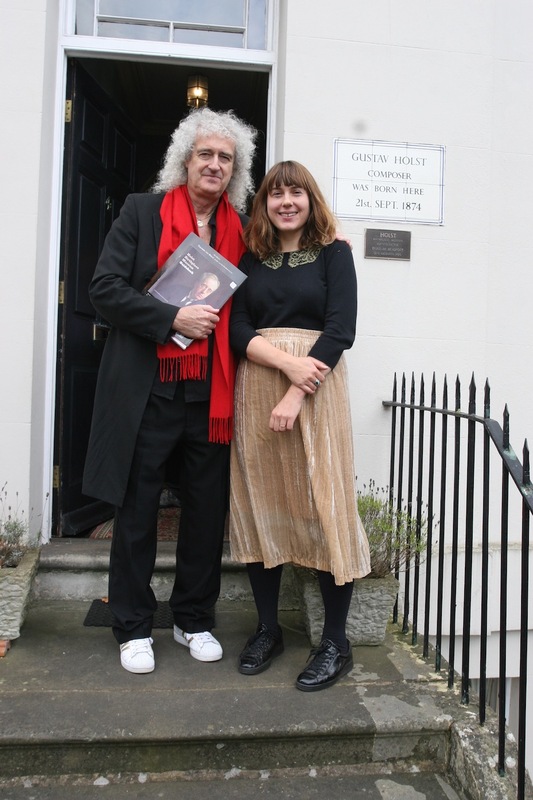 In autumn 2017 the museum welcomed rock legend and Holst fan Brian May. 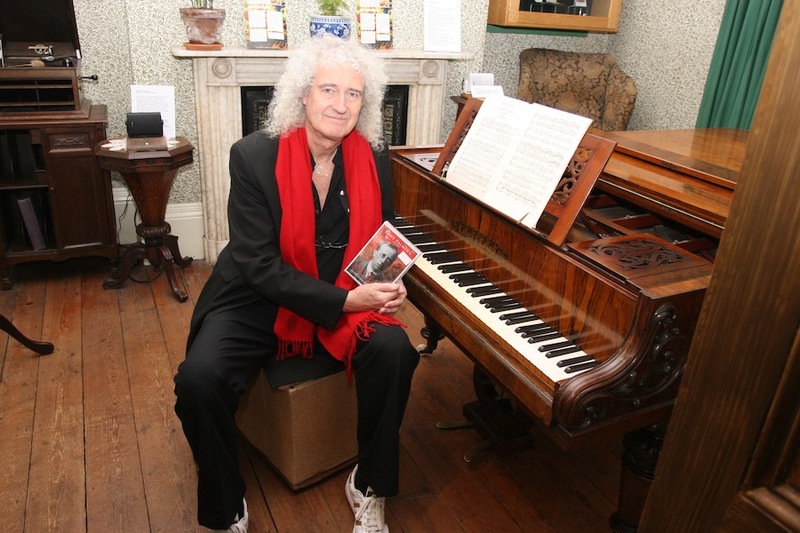 In autumn 2017 the museum welcomed rock legend and Holst fan Brian May. He was given a guided tour of the house and exhibits, appreciating both the Holst items such as the composer’s piano, as well as the Victorian objects.